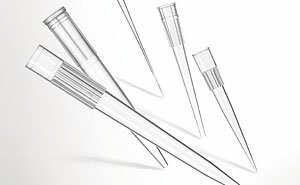 Pipettes are frequently used in laboratories and your results are dependent upon their reliable performance. 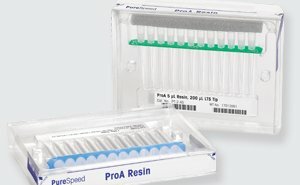 Are you sure your pipette is dispensing the correct amount? 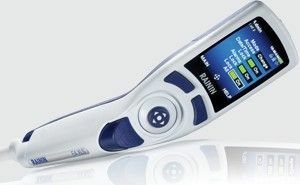 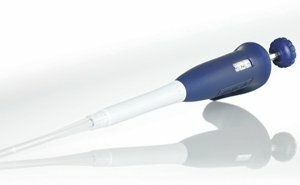 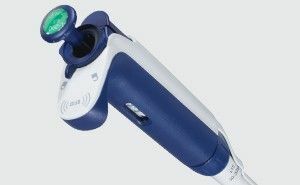 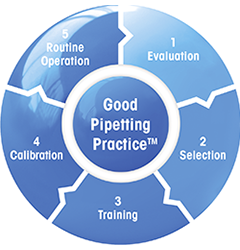 Do you know that your handling also has a great influence on pipette performance? 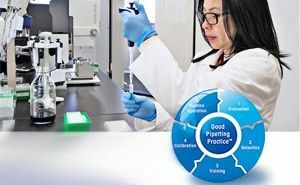 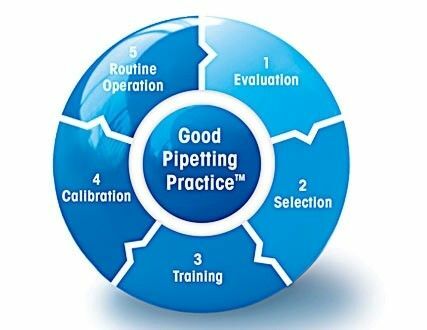 Improve your data quality with Good Pipetting Practice™ – the comprehensive, systematic approach to maximizing pipetting accuracy and reproducibility. 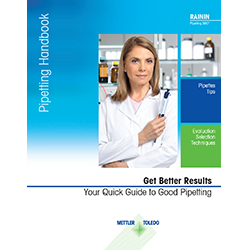 This on-demand webinar will give you insights into the world of pipetting.